Before the modern era of electronics, fishermen relied on their wits and ingenuity to find and catch fish, inventing and constructing their own nets, lines, hooks, gaffs, spears, tubs, barrels, etc. They made specialized tools to build and fix all this gear and crafted boats from which to use it all. 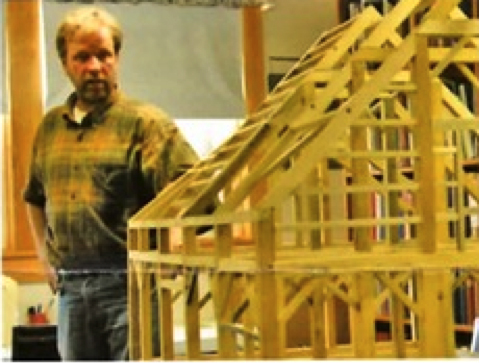 The history and evolution of Downeast fishing techniques can be read in the objects displayed in a new post and beam barn (hand-cut and built to early 1800 specifications) at the Deer Isle-Stonington Historical Society. 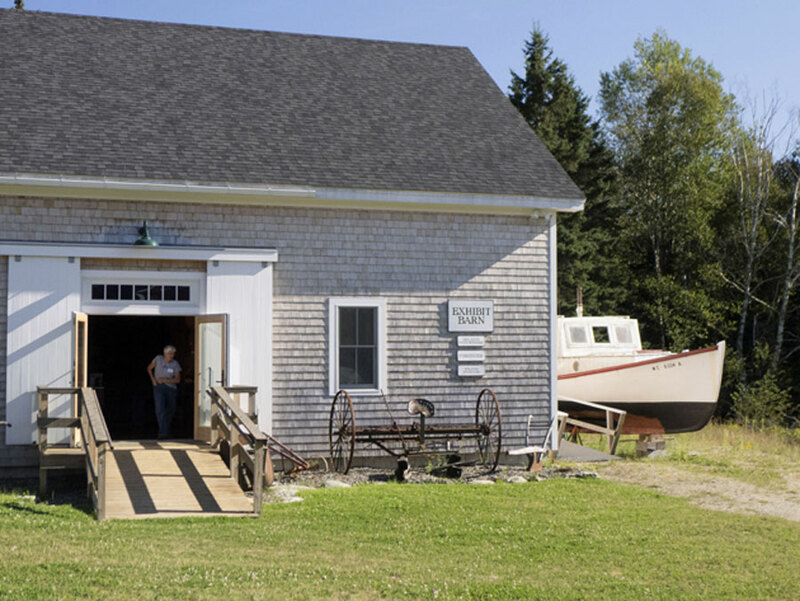 Other exhibits include ship models, paintings, items related to marine transportation, and memorabilia from the America’s Cup Defender and Columbia, both manned by Deer Isle mariners. 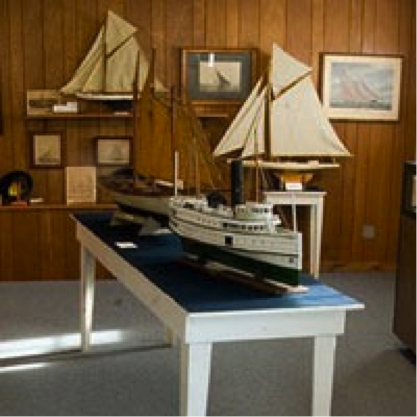 The archives contain genealogical and historical material and books, and hundreds of photographs with special emphasis on the age of steamboats as the major form of transportation in the area. 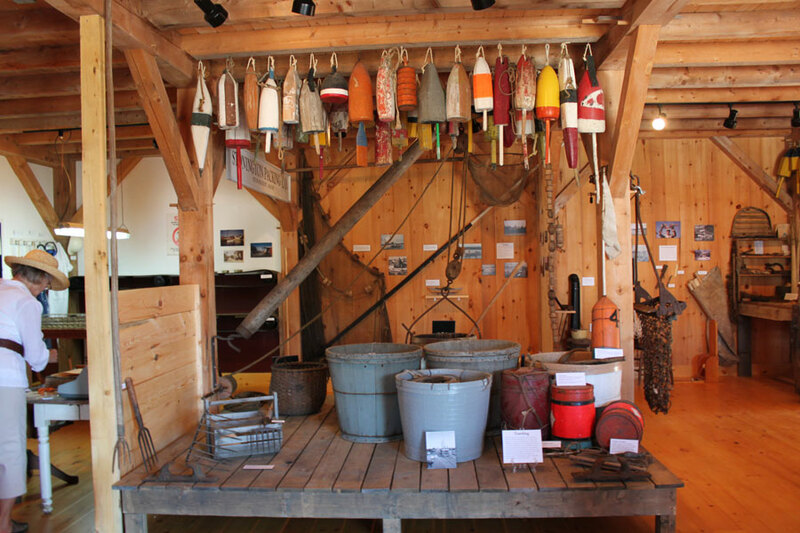 Whereas Penobscot East (6) shares today’s fisheries heritage, the historical society is the place to explore how yesterday’s fisheries have shaped Maine’s island communities. Seasonal W, F, Sat 1-4; Year-round (archives only) W, F 1-4 or by appointment. Parking. Outhouse. 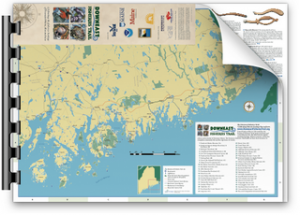 Maine Folklife Center, “Penobscot Bay Islands” Interviews. 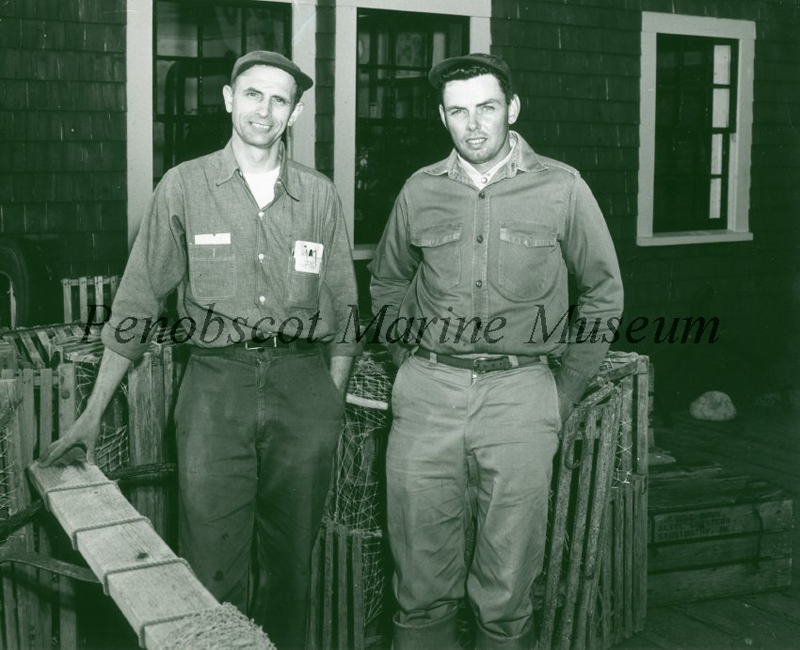 Maine Folklife Center, “Penobscot Bay Fisheries and Industries” Interviews. 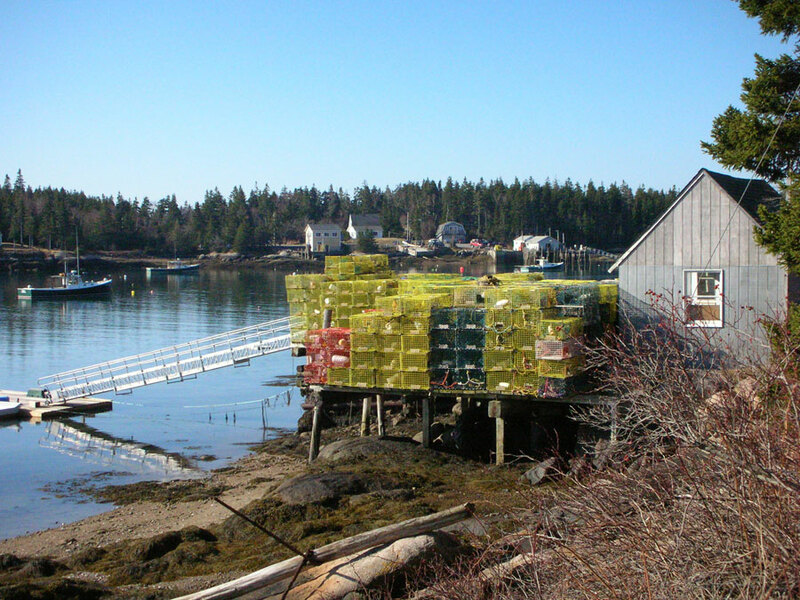 Interview with Gooden Grant, age 96, about his life as a lobster fisherman and life on Isle Au Haut.